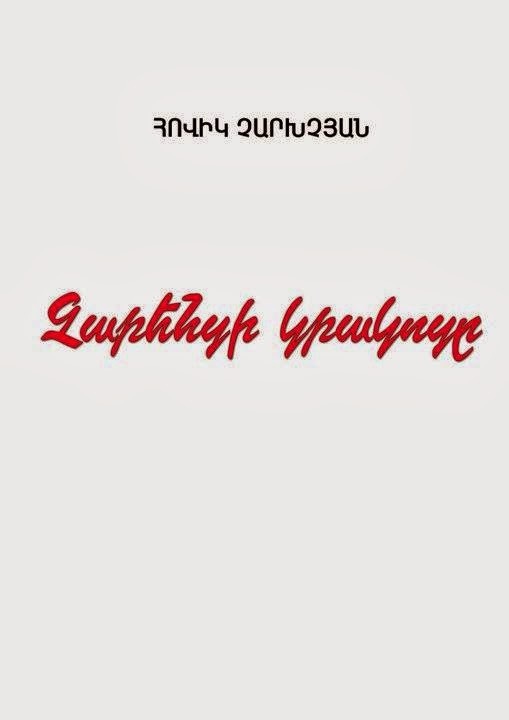 Սկզբից ևեթ ընթերցողներին հետաքրքրել է Րաֆֆի գրական անվան բացատրությունը: Ինքը` Հակոբ Մելիք-Հակոբյանը, այս մասին որևէ տեղեկություն չի թողել: Րաֆֆի անվան բացատրությանն առաջին անգամ անդրադարձել է Լեոն, որը առիթ էր ունեցել մեծ գրողին ճանաչելու «Մշակ» լրագրում նրա հետ աշխատած տարիներին: Այդ կապակցությամբ Լեոն գրում է. 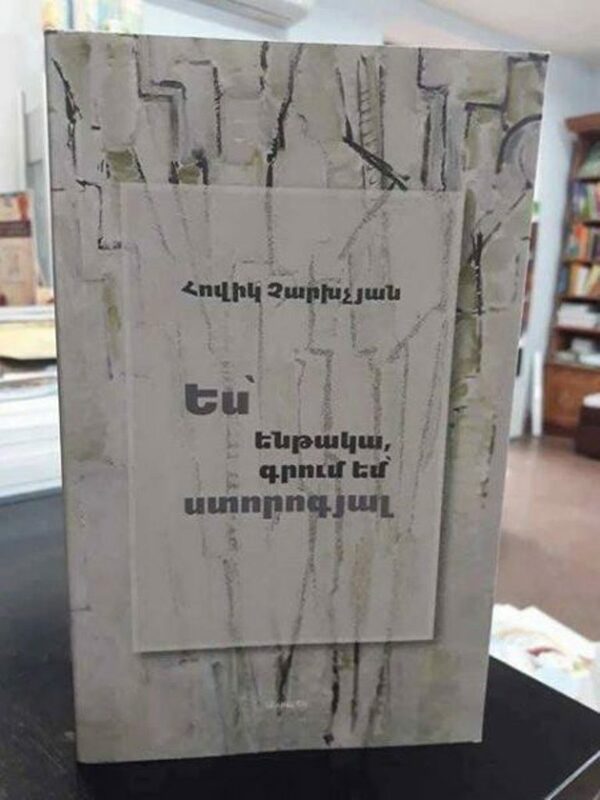 «Ասում են, որ իր կեղծանունը Րաֆֆին վերցրել է արաբական լեզվից: Գուցե ավելորդ չէր լինի հիշատակել, որ 60- ական թվականներին Թիֆլիսի իտալական օպերայի դերասանուհիներից մեկի ազգանունն էր Րաֆֆի (Լեո, Գրիգոր Արծրունի, հատոր 2-րդ, էջ 64): Կենսագիրներից մեկի կարծիքով րաֆֆի, ավելի ճիշտ` րաֆ-ի արաբերենից պարսկերենի անցած բառ է և մեկն է պարսկական այն տիտղոսներից, որոնք տրվում են պարսից բարձրաստիճան անձանց` պետությանը մատուցած հատուկ ծառայություննեի համար: Մեկ այլ բանասերի կարծիքով րաֆֆի ասորական բառ է, նշանակում է րաբբի կամ րաբանի, որ եբրայերեն նշանակում է վարդապետ: Նույնիսկ տարածվել է այսպիսի մի ավանդություն, ըստ որի` Պարսկաստանում ճանապարհորդելիս, տեսնելով մի բարձր լեռ, Րաֆֆին բացականչում է.
Եվ միշտ ազատ առաջ գնաս…. Բուն այդ կատակն օրհասական հանդեպ մահվան գոռ աստին. Ձեր խնկելի շուքերի հետ, ռազմադաշտում Հայրենի. 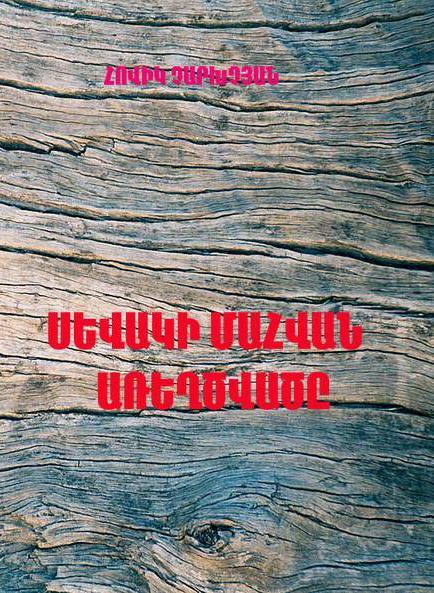 Դուք հաղթեցի՜ք, և չըթողիք ոչինչ էլի հաղթելու. The past likes to surprise. While turning pages of the history, the most unexpected connections may be uncovered. One of such stories will be touched upon, which refers Russian well-known writer Leo Tolstoy’s younger daughter—Alexandria. Few people know, that throughout WWI, she left for the Caucasian battlefield as a volunteer sister of charity, living and working in Armenia for a lasting period. In 1914 Alexandria Tolstaya, like many of her compatriots, rushed into the war developments, pursuing only one desire—serve to the fatherland, participate in universal support. And the 30 year-old high society lady, who besides her liberal views, also had considerable capacity and connections, intended to invest those means and knowledge in a program, purpose of which was providing medical assistance to the wounded and the population on the war zone. After staying in Igdir for a certain period and working in the field hospital they get news, that defense fighting of Van have been launched, numerous wounded have been recorded, epidemics spreads among the population, and the only American doctor-missioner there isn’t able to assist all the patients. Decision is made to send Alexandria Lvovna there with a small brigade. However, the small heaven doesn’t last long. Armenian Gehenna has ahead. Van traumatizes her greatly. She had to provide medical assistance both to Armenians and Turks, as well as Kurds, hear and see both heroic and harsh, inhuman developments. Unfortunately, they fail working in Van for a long period. Two of her partner students were infected with typhus. After some time Alexandria catches it as well. The three were moved to hospital for the treatment. After a bit recovery, the group heads for Russia. Two photos have been miraculously preserved from those days. In the first photo Alexandria Tolstaya is with her two companions in Yerevan’s hospital. The second photo was taken in Western Armenia in 1915. In the group photo Tolstaya is with doctors and the staff of the field hospital. After Cuban revolution Armenian famous composer Aram Khachatryan was among the first to leave for the Liberty Island on tour with his small soviet delegation. Political context in the tour was apparent, but not for him. In January 1960 Khachatryan introduced his Second symphony in Havana. Ha also was the leader of the group. Success of performance was rather big. The audience greeted the Armenian composer with stormy applauses, and amongst numerous notes from the audience, one was distinguished: “You worked two wonders. The first was your symphony, and the second one—what you did with your orchestra.” Author of the note was worldwide American writer Ernest Hemingway’s wife—Mary Welsh. For the composer, well aware of Hemingway’s pen and his works, and gaining appraisals from someone like this, was a double pleasure for him. However, the biggest surprise- rendezvous of two prominent art representatives- was still to come. Supposedly, upon Mary’s initiative, rendezvous of Khachatryan, his wife—Nina Markovna, and Hemingway was initiated. This hypothesis also indirectly confirms famous Soviet state and political figure Anastas Mikoyan’s son—Sergo, who also in those days was in Cuba with his father. In his notes he wrote: “Among other presents we took a bottle of Russian vodka for Hemingway. Surprisingly, we noticed a likewise bottle, already open. One of eyewitnesses of the rendezvous was Vladimir Kuzmishev, representative of friendship with foreign countries company. He made friends with Khachatryan during this visit. 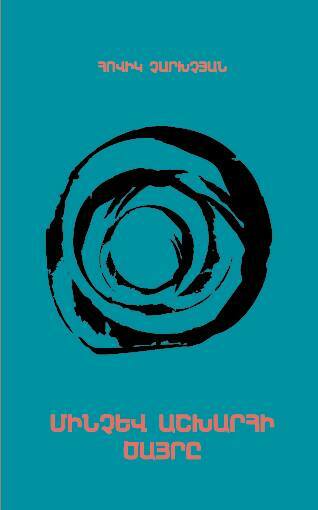 In those years American writer was living in “La Vigia” house not far from Havana. Here he was receiving thousands of his amateurs, visiting from different corners of the world. Khachatryan’s reception was more than warm. At first, according to American tradition, hosts accompanied them in all the three floors of the house. Kuzmishev writes in his notes: “Khachatryan was a very modest person, with great surprise he revealed that owner of “La Vigia” adored his music.” This wasn’t all. It turned out, that Hemingway had a collection of Khachatryan’s music records—about 15 CDs and stereo tapes. -Why are they here?-asked Khachatryan perplexed, apparently shocked with the fact, that Hemingway has his recordings. Interesting enough, exactly Sergo Mikoyan insists, that the dialogue was with him, meanwhile Dovlatov attributed it to Khachatryan without any ground. In any case, despite the fact, on whose knowledge of English Hemingway was speaking of, it didn’t obstacle in having a sincere and frank talk. According to evidence of people present there, they were talking of literature, music, Cuba, Russia during the dinner, as well as of Spain—Hemingway’s eternal love. It’s a pleasure to fact, that they shared many views. And this wasn’t surprising. Human values, which don’t know any borders, time and politics, were appreciated by both. In memory of their first rendezvous, they took a photo next to the well-known Ceiba tree in their yard. While parting the host was led by Cuban traditions, where men wave hands, and women hug. It’s hard to believe, that a year later, initiator of strong, blithe and new programs Ernest Hemingway would commit a suicide.